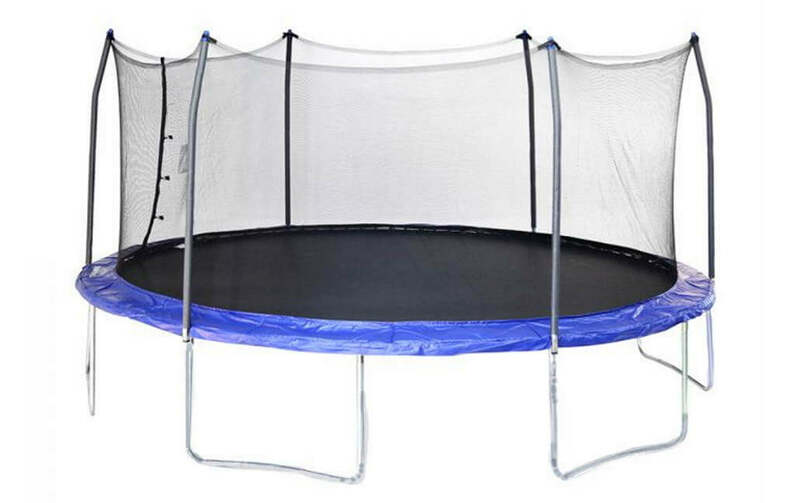 JumpKing, respected trampoline manufacturer from Texas released it`s premium version of their oval shaped trampoline. 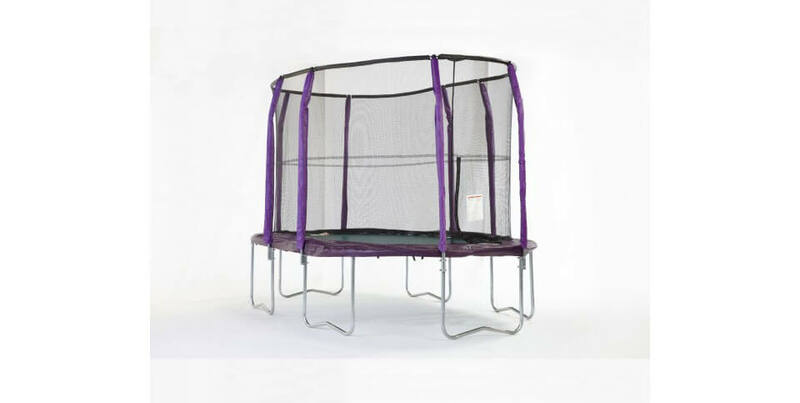 So, we had hands-on experience where we wanted to see if they would do their best to make a trampoline which offers best features of round and rectangular trampolines. 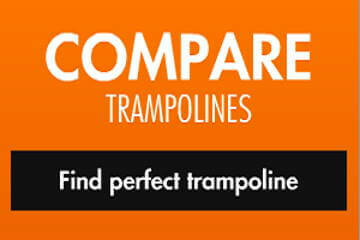 JumpPod, entry brand of JumpSport`s palette of trampolines, is oval trampoline 8×14 ft. in size. 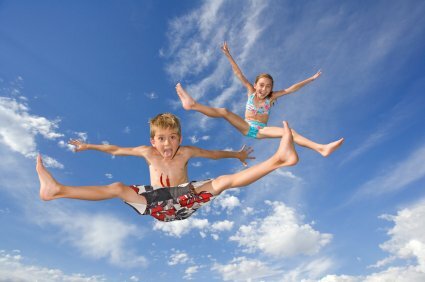 Is JumpPod Premium really “premium”? Find out in our review. 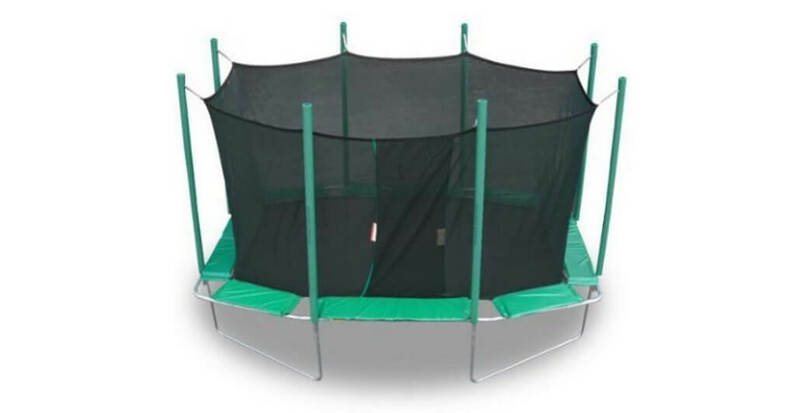 Frame: Rust resistant steel frame with 6 W-shaped support legs provides enough strength and sturdiness even for gymnasts and their needs. With provided T-connectors, which make connection of frame very easy, they`ve got extra sturdiness of frame itself. Good call! 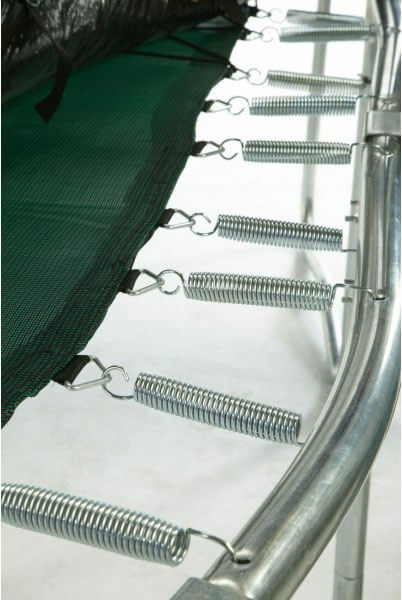 Springs: 60 pieces of 6.5-inch galvanized steel springs. 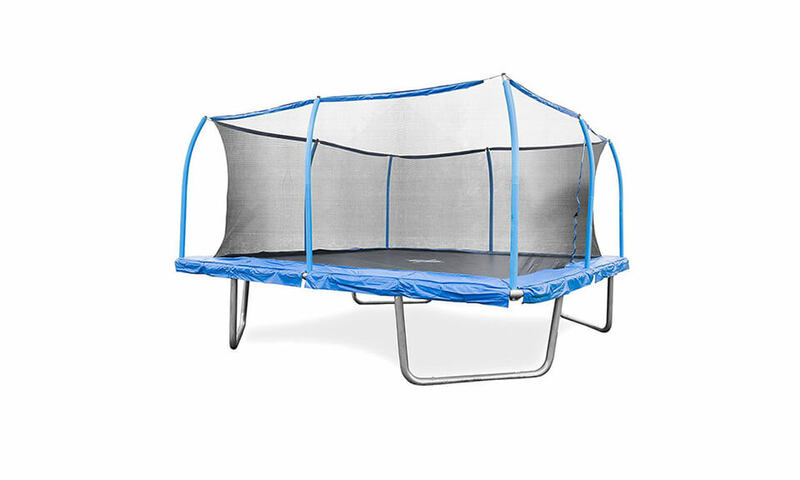 Honestly, on something what`s called “Premium”, and on trampoline of this size, we have expected at least 100+ springs and 8.5-inches in legth. That would be our vision of “premium” setup. Thanks to that bounce is not very high so don`t expect sky as the limit :( They have tried to compensate this through new system called “Over and under”, where you connect one spring to top of the frame and other to the bottom, but unfortunately this had no visible effect. Mat: Mat here is standard PE mat but with a twist – it is green! As we have never stumbled on green mat we were really surprised. Mat is good in quality but one again, if we go on premium side, then we go “Permatron”. 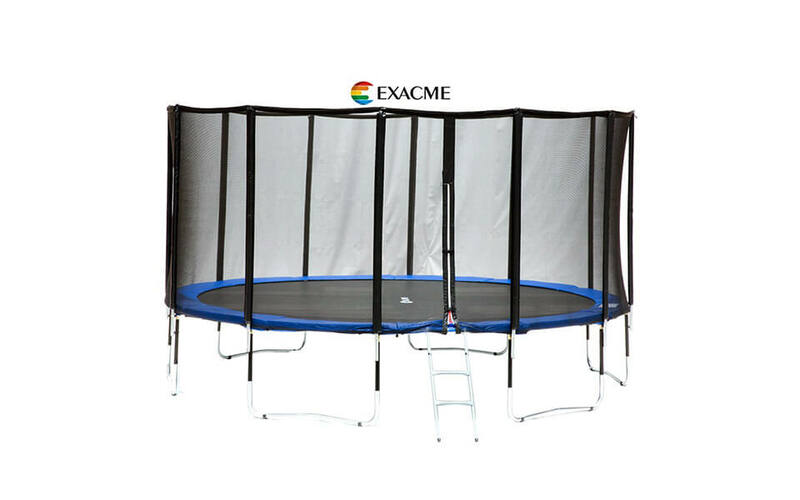 Enclosure: Enslosure itself is worst part of this trampoline. You can see on first that it`s made from lower quality materials, and honestly, as we tried zipper on entrance broke. Whaaat? Come on JumpKing, order something better. 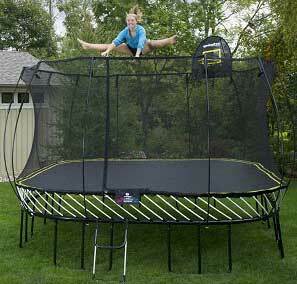 Padding: Padding is arround 0.7-inches thick, which is less than on real Premium trampolines. But, it will do the job if you set it up correctly. 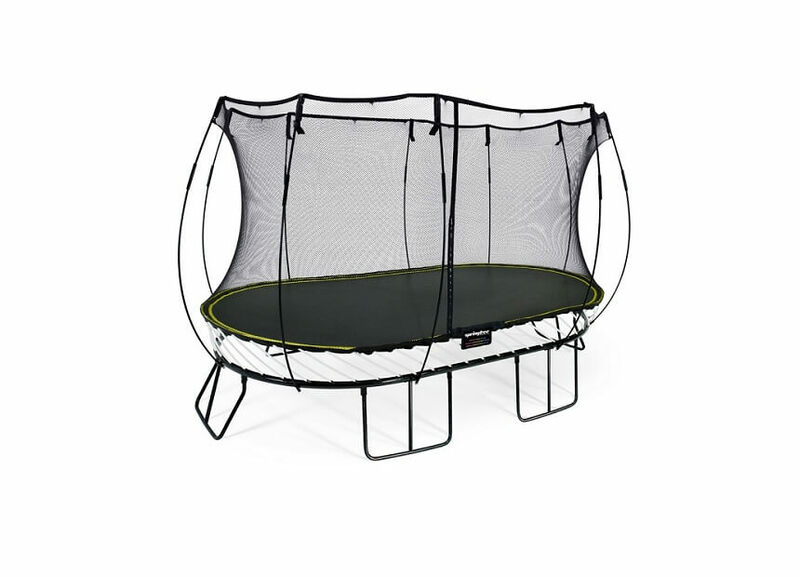 Assembly: Assembly of JumpPod Oval requires two people and can be done under two hours. Yes, you can do it solo but you will have rough time when you`ll try to set enclosure in place. Ask for some help, it will ease the whole process. 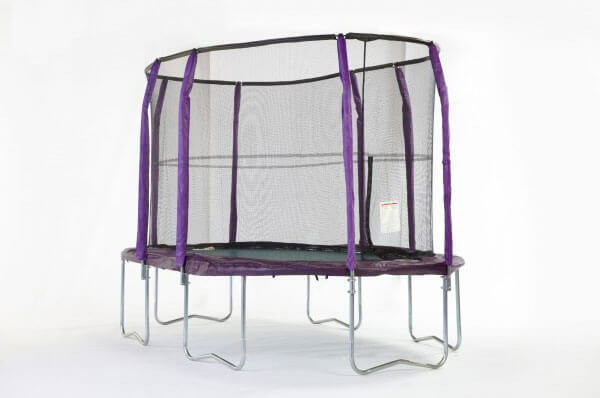 Overall dimensions of trampoline when assembled are 96×168-inches. 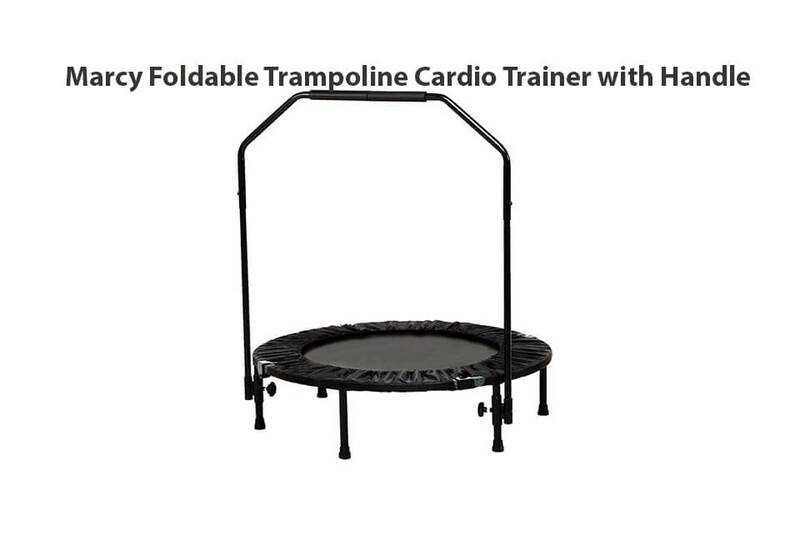 If you have already bought this trampoline and have any problems with it, please call tel #: 1-877-927-8777, Monday through Friday, 8 am to 5 pm Central time for assistance. If you want to send warranty claim you can do it here. Buy now on Amazon! 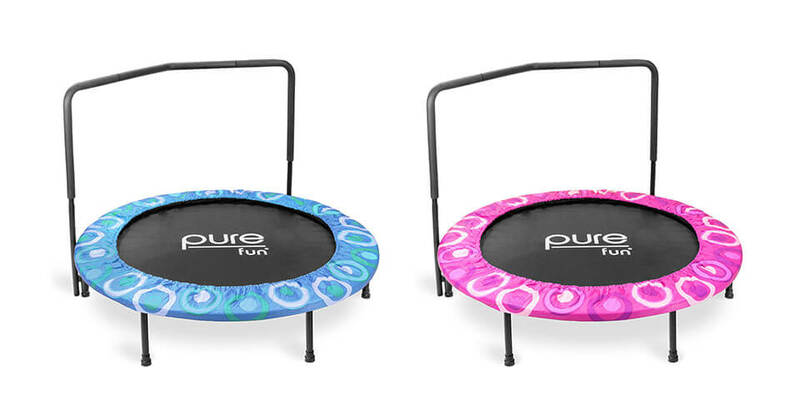 Check other Oval Trampolines! 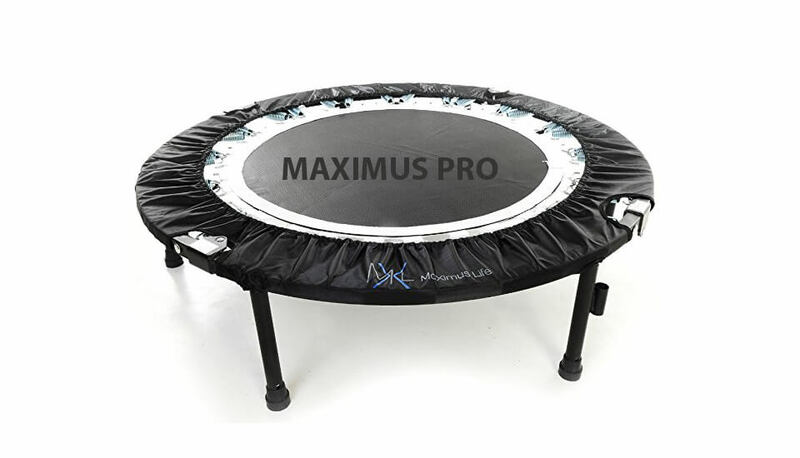 Even they have tried to make it better through various new and patented technologis, this entry model of oval trampoline can be called Premium but in reality it is not. Some of the parts are bad, poorly manufactured and made from low quality materials - that goes to enclosure and applied straps and zippers. Also, we really did expect more from springs, as 60 is number you can usually find on 8ft trampolines and not on 8x14 ft. trampoline.